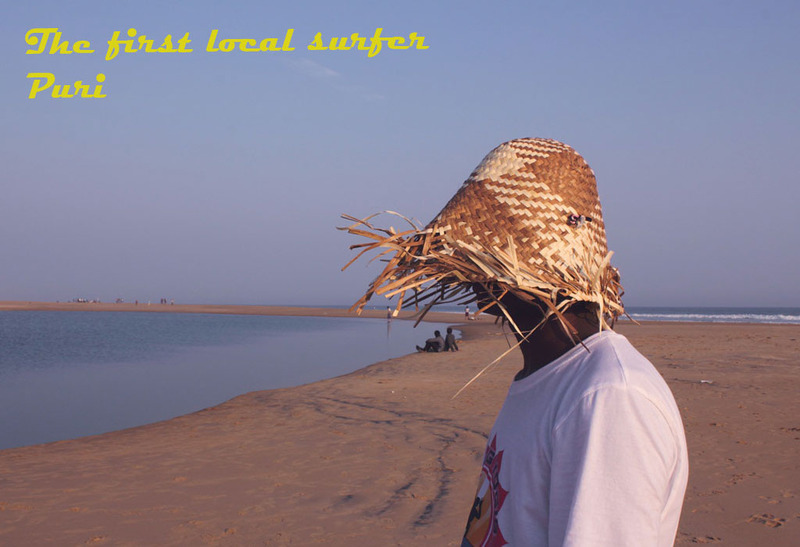 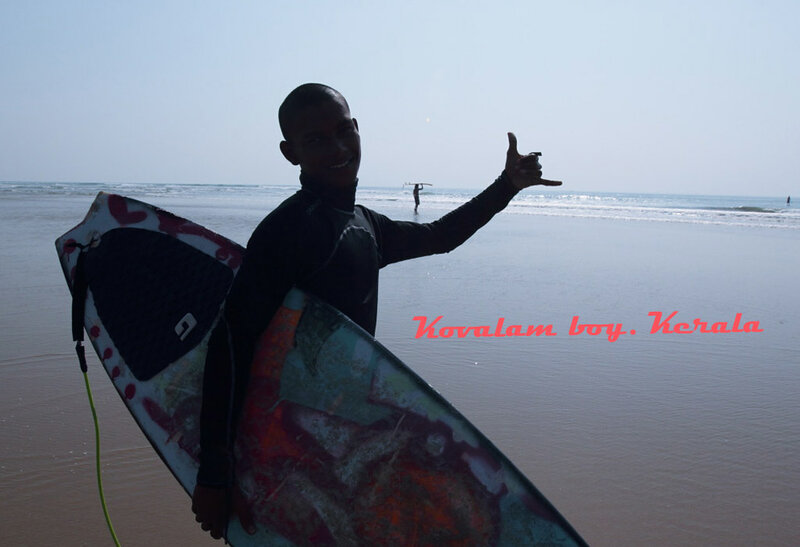 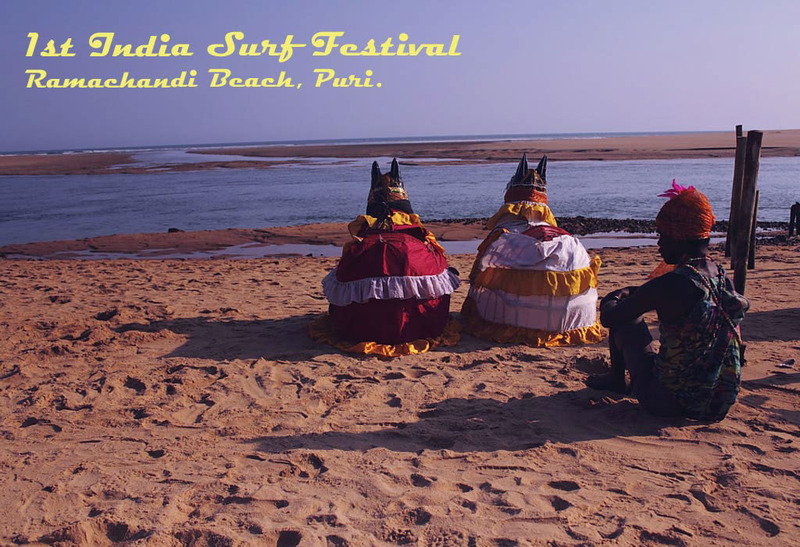 Surfing took a baby step or the first dip at the first India Surf Festival in Puri this month. 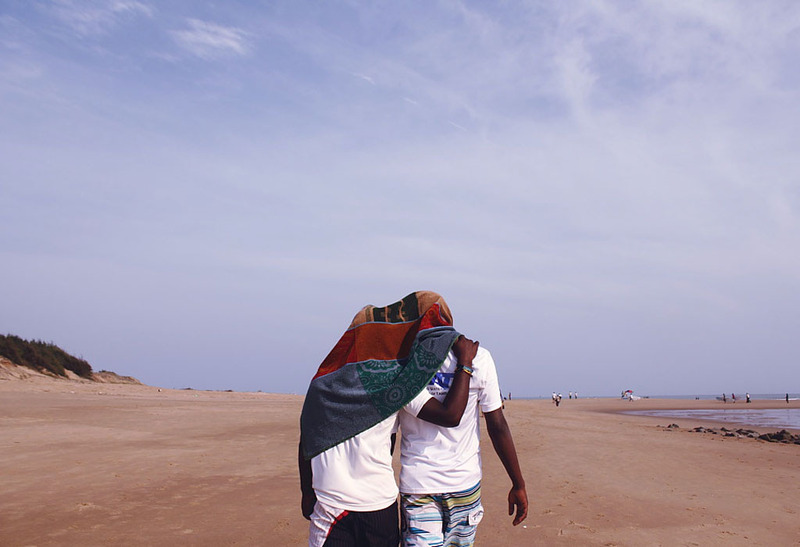 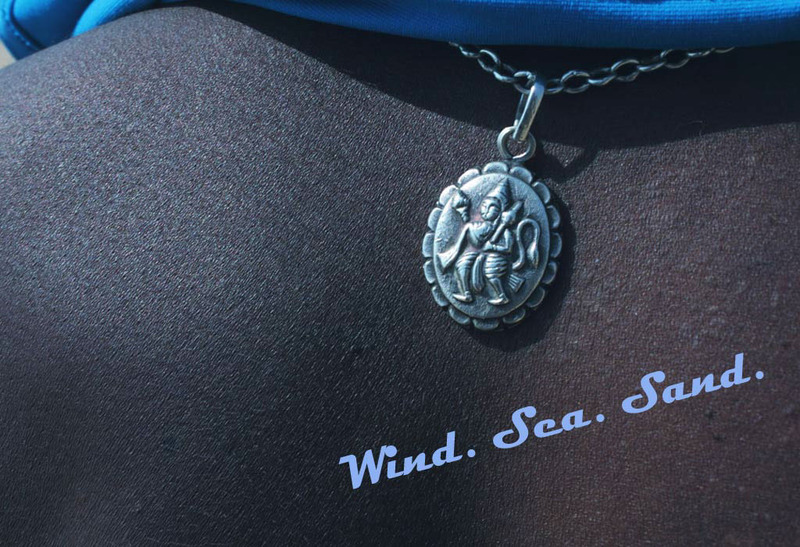 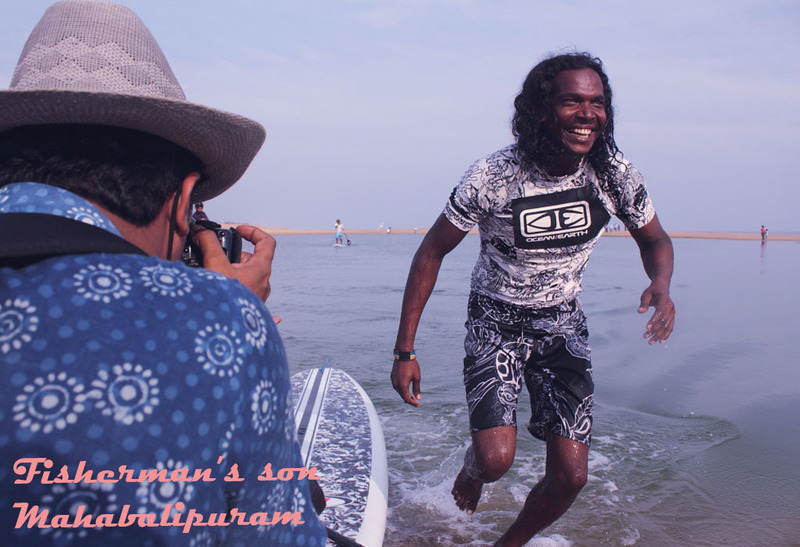 Indian surfers, from states along India's long coastline, came together for the first time, in one place. 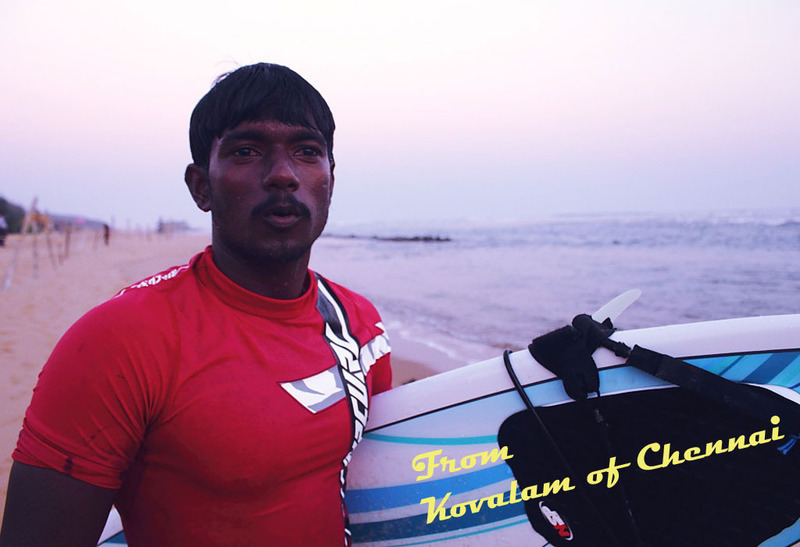 From fishermen's sons to professional surfing instructors, they do not fit the classic, global image of surfers we have. 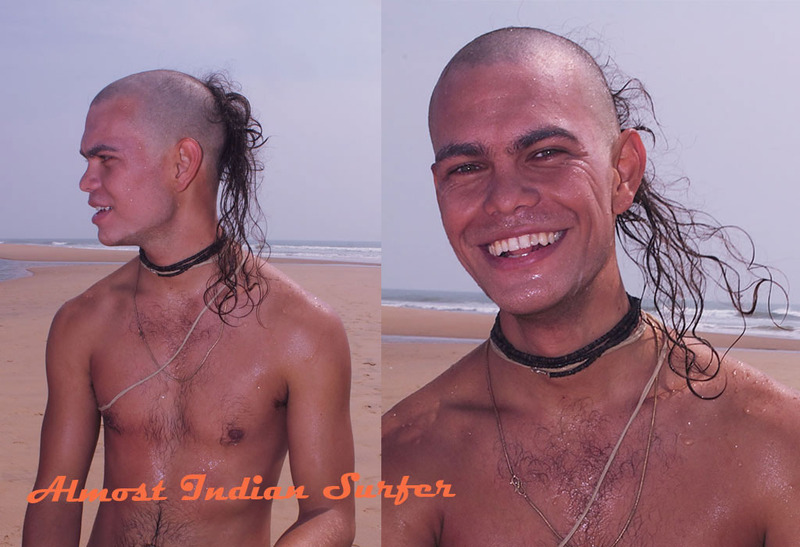 They are uniquely Indian. 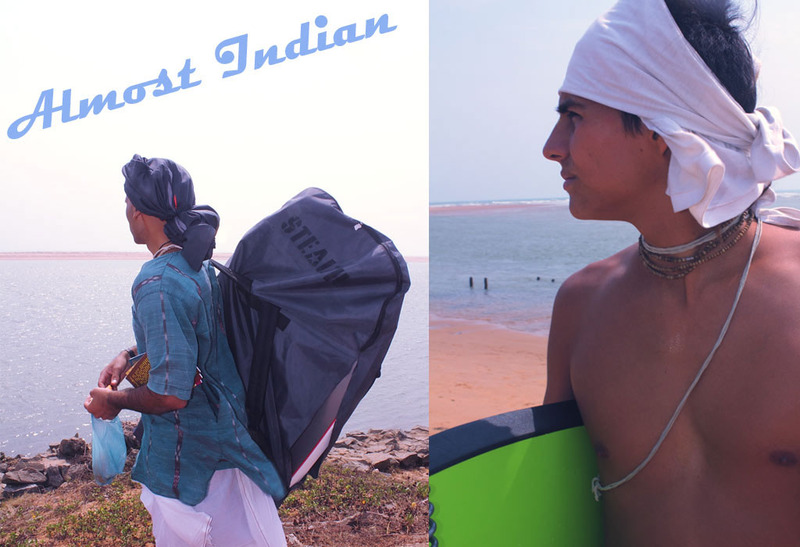 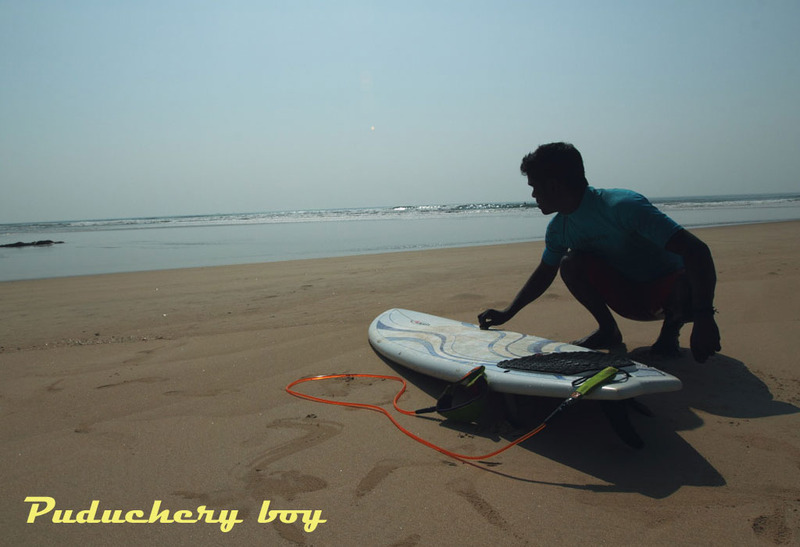 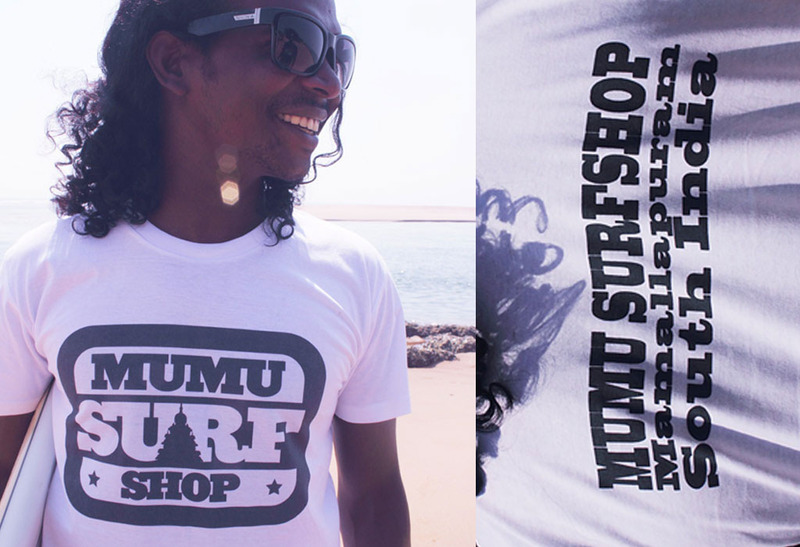 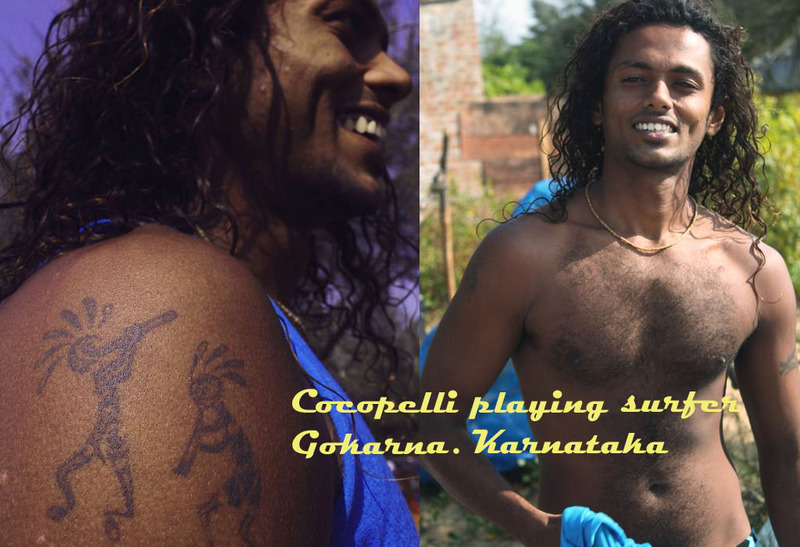 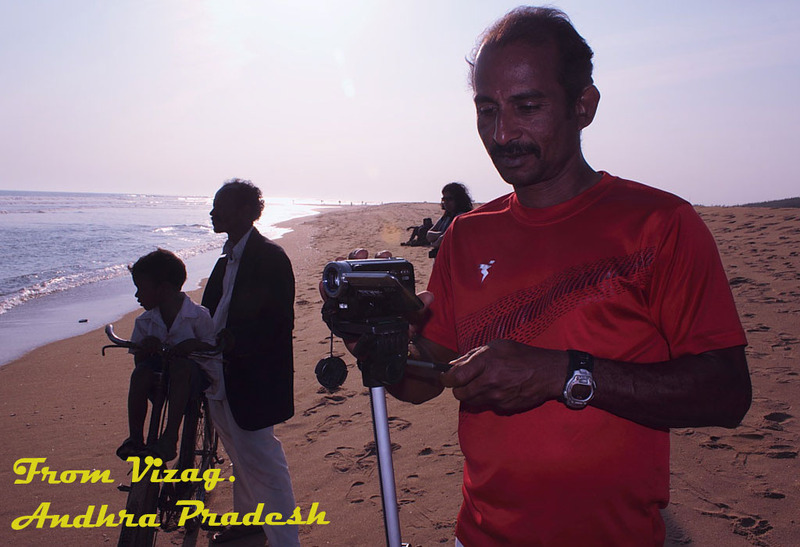 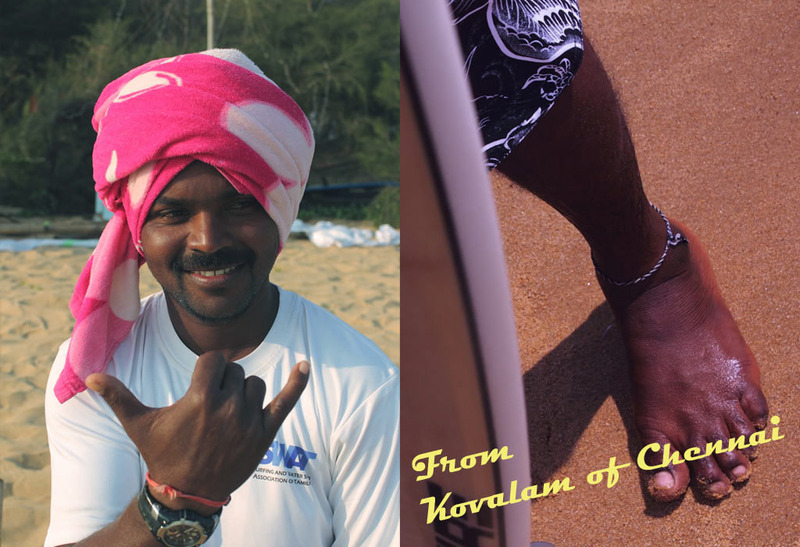 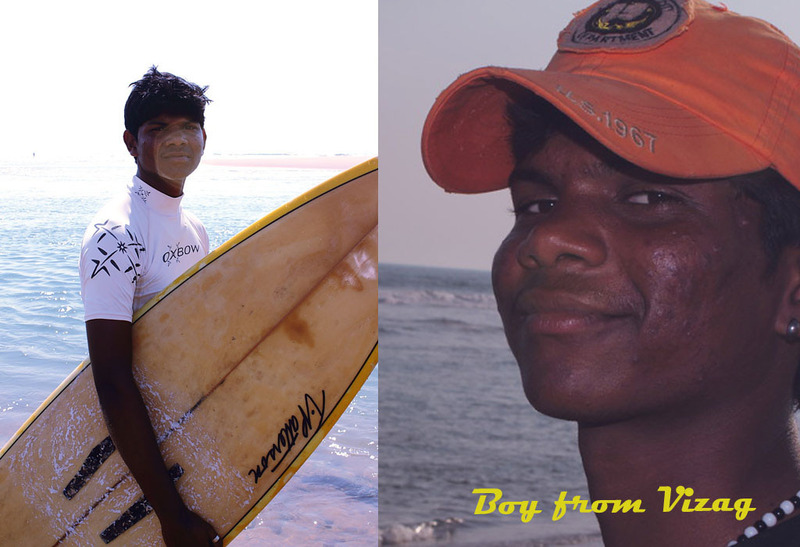 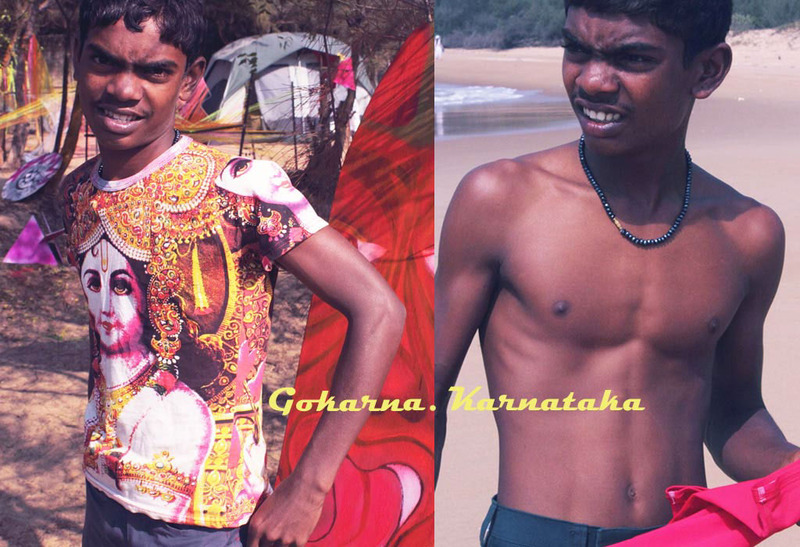 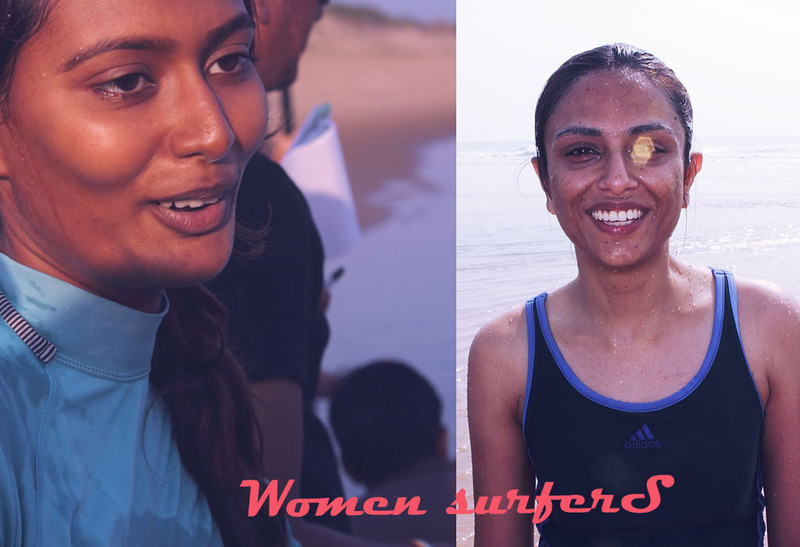 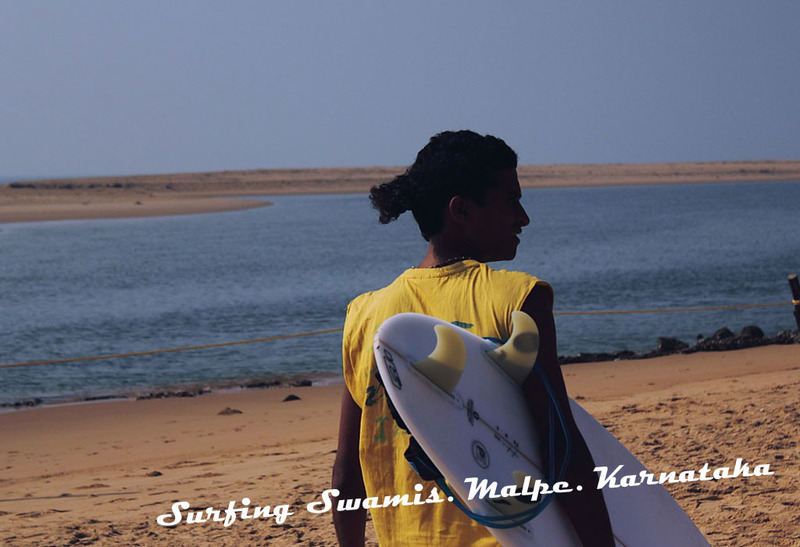 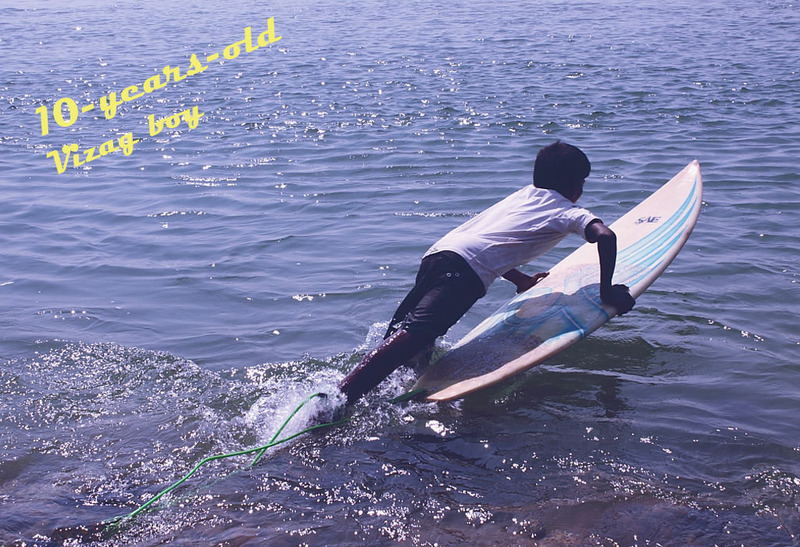 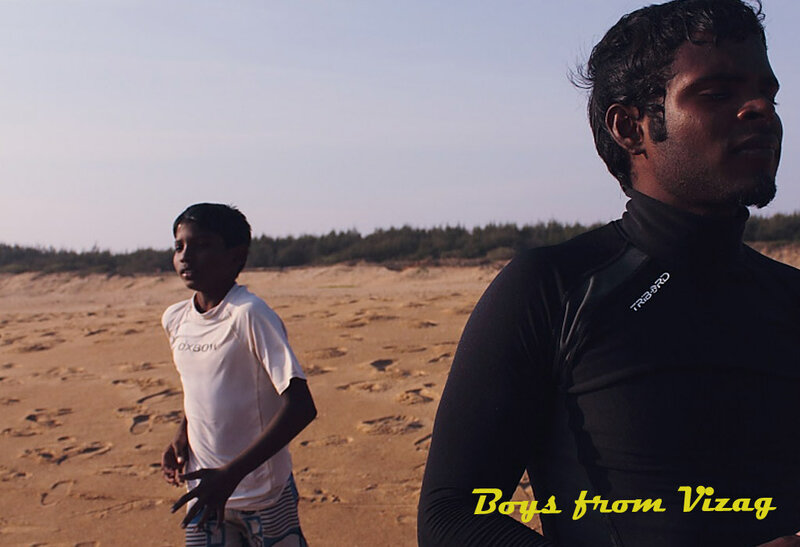 Meet the first generation of Indian Surfers. 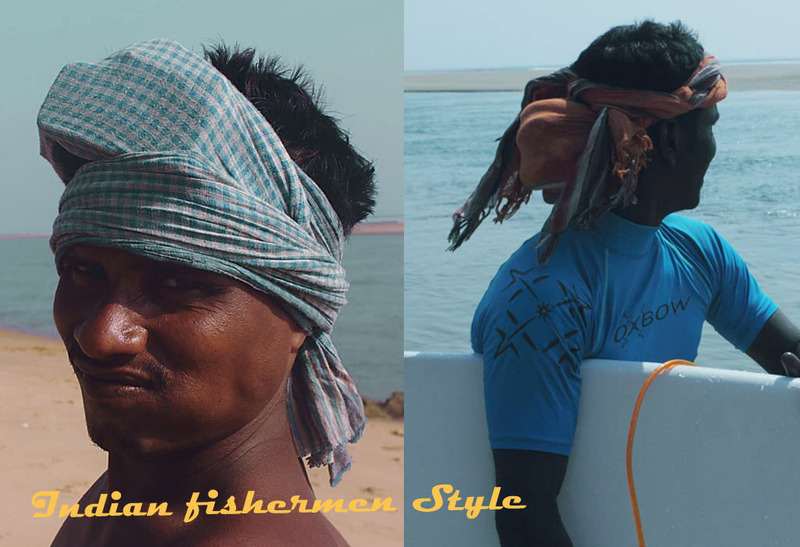 Some day, if the sport takes off India, these guys will be the one's responsible for making it happen, sprinkled as they are along our coastline.